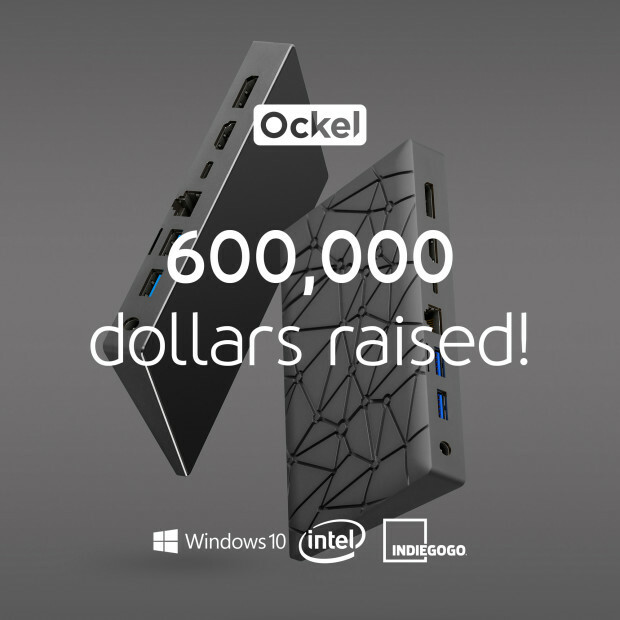 Last week we hit the 600,000-dollar mark on Indiegogo with our Ockel Sirius A (Pro) campaign. We are proud to have reached this milestone and we couldn’t have done this without our backers. Thanks to their trust and pledges we can radically reinvent the PC. We are almost there and can’t wait what the future will bring us. We will launch the Ockel Sirius A and the Ockel Sirius A Pro later this year.